Artists - Scott Harris arranger. orchestrator. musician. I play Hammond, Keys & Accordion with these guys live. It may be the most fun I've ever had playing music. 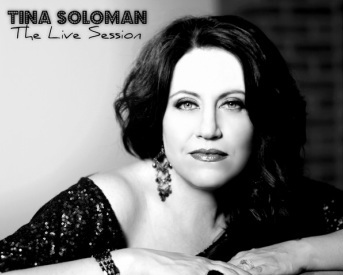 Produced, arranged & played piano on this vocal jazz EP for the wonderful Tina Soloman.